Our unique space for independent Finnish art and craft turns 7! 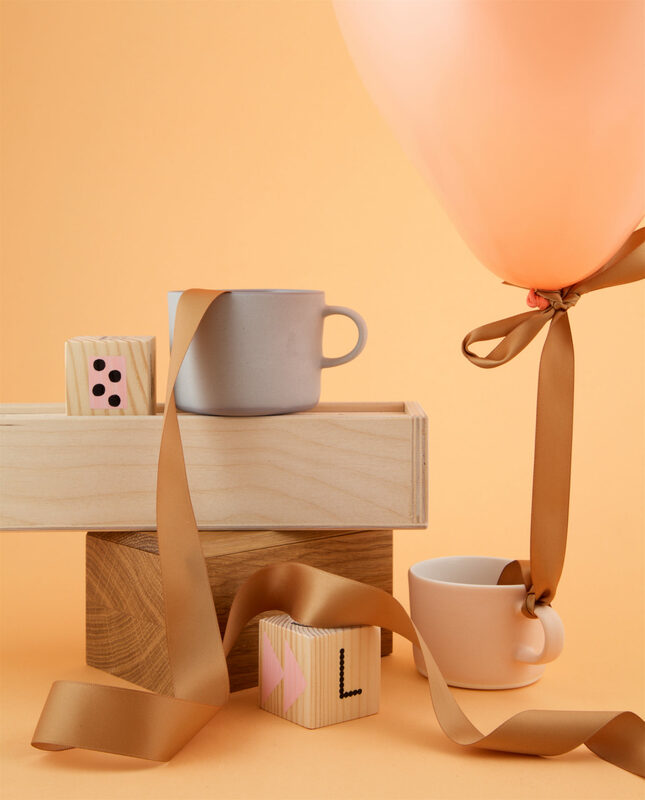 Lokal was opened in 2012 by photographer Katja Hagelstam. She got inspired by the timeless value of handmade items, craftmanship and small scale production through the beautiful object she photographed at work. After moving from the other end of the street to the current location in Annankatu 9 in 2015, Lokal has been growing and changing, giving more space to art and showing a mix of recognised as well as up-and-coming artists. During the last twelve months, the 7-year old has started a new phase in life and visited international art fairs and exhibitions. While spreading the Lokal philosophy to new audiences, our gallery and shop in the heart of Helsinki will continue to be the heart and soul of Lokal.